Anna/Emily is using Smore newsletters to spread the word online. The function is absorption of neural transmitters and the maintenance of the blood-brain barrier. 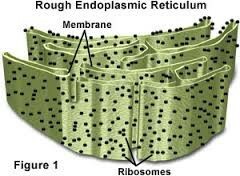 Rough Er- the function of this organelles contributes by assembling the proteins. Ribosomes-they are linked with amino acids and specified by RNA. Nucleus- contains the genetic material of the cell. 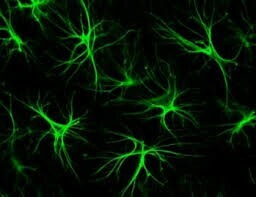 Astrocytes create the tissue that is found in your nerves. This image shows how an Astrocyte is around a blood vessel. 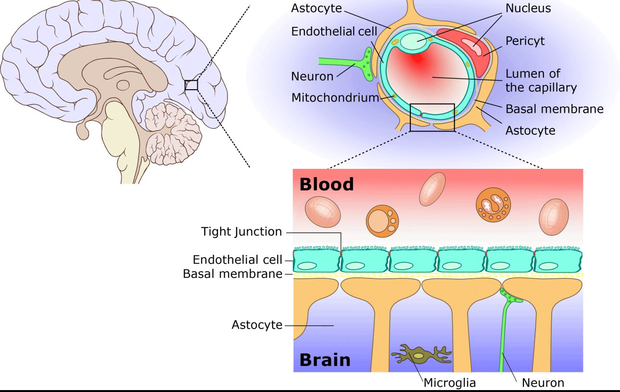 This image shows you the other parts of an Astrocyte's environment. This is what an Astrocyte looks like close up. This cell can be found in your spinal cord. 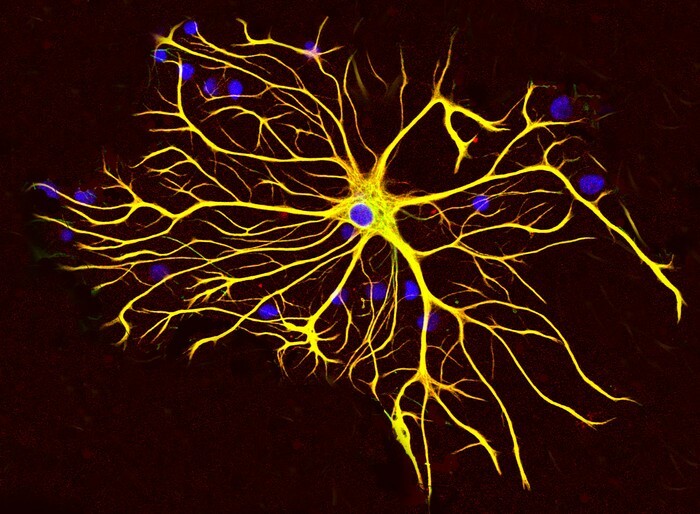 Astrocytes are most abundant in your brain.